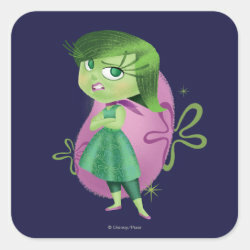 Disgust is one of the main characters in Disney Pixar's newest animated feature film Inside Out (2015). 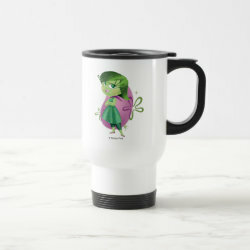 The opinionated and extremely honest emotion from Riley's More... mind always keeps a careful eye on the people, places and things that her person comes in contact with. 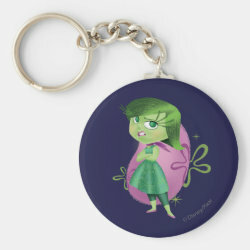 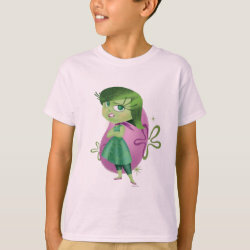 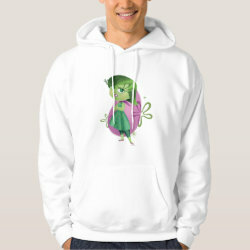 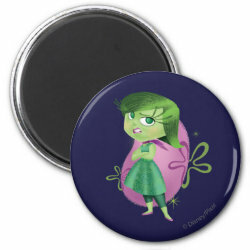 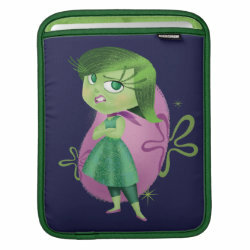 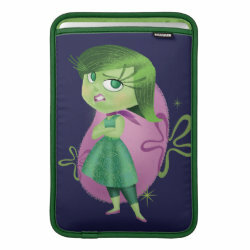 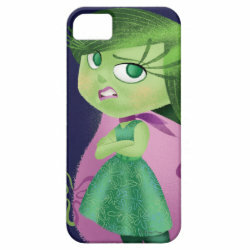 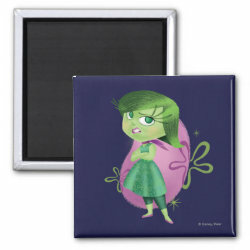 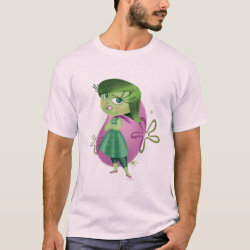 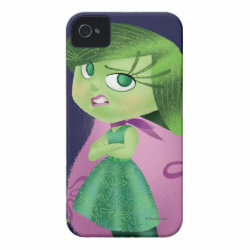 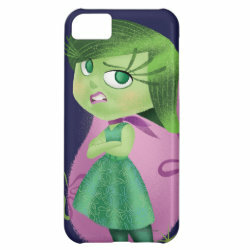 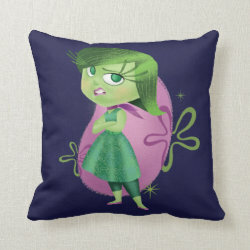 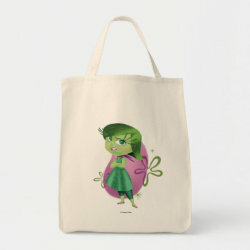 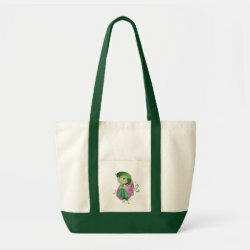 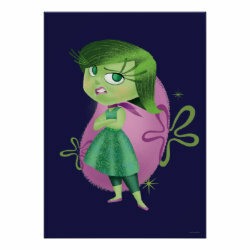 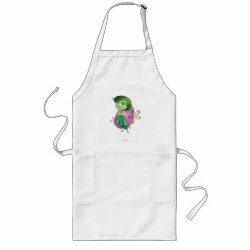 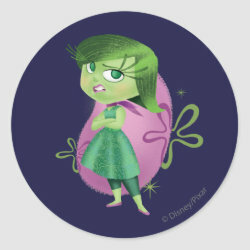 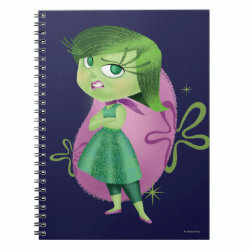 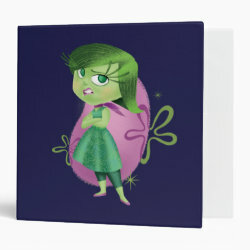 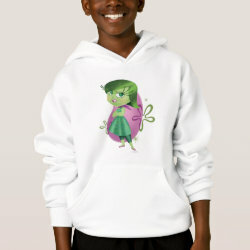 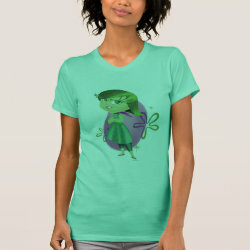 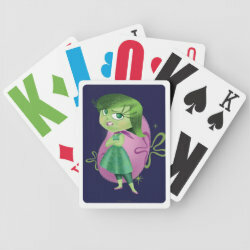 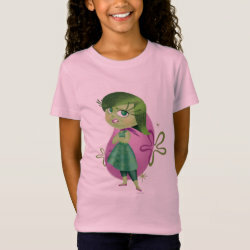 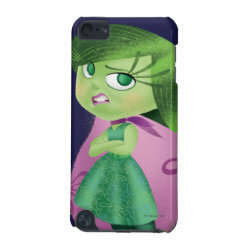 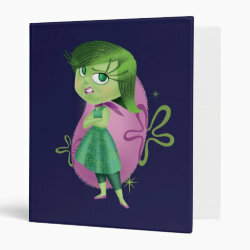 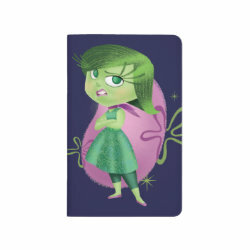 This cute design from the official Inside Out merchandise store on Zazzle is great for fans of Inside Out.